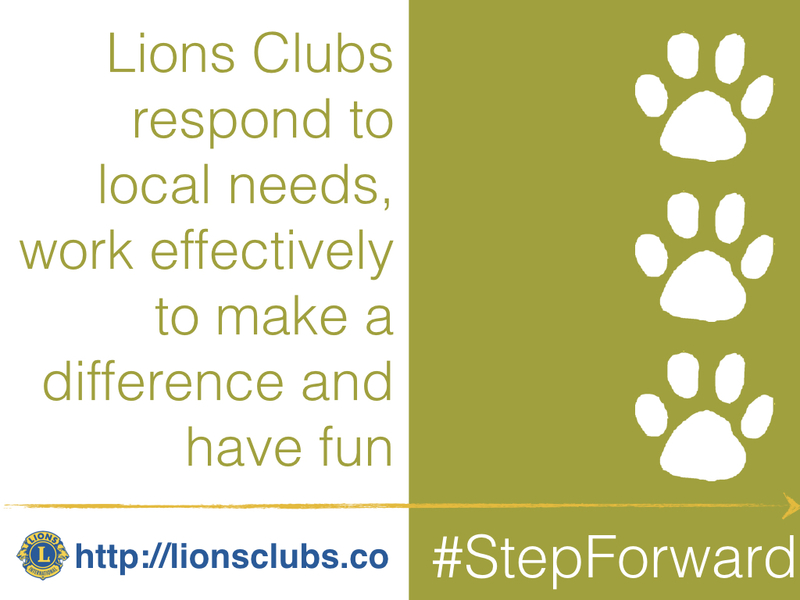 Wherever you live, work or travel across the British Isles, you are likely to come across members of Lions clubs and the projects we support. 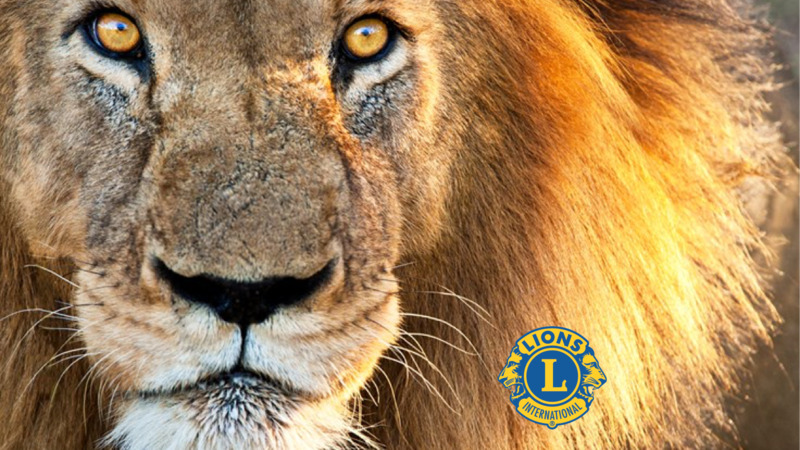 Lions are ordinary people who do extraordinary things to help others and support good causes throughout the British Isles. Globally we have more volunteers in more places than any other service club organisation, and love to help others and make things happen. In 2017/18, Lions Clubs International celebrated its centenary. Click here to read more about our stories and history. Because we are local, we serve the unique needs of the communities in which we live. As we are global, we can address community challenges wherever they occur.